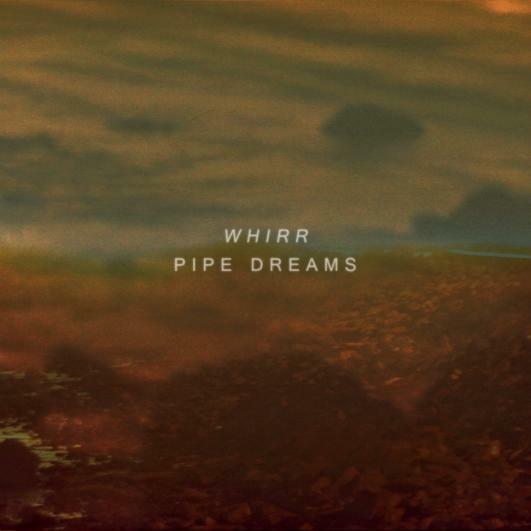 Following on from Yuck's latest shoegaze gem, "Chew", we've got Whirr who dropped latest LP, Pipe Dreams last month. Whirr make shoegaze, plain and simple. "Home Is Where My Head Is" is a pick of Pipe Dreams, it's combination of male and female vocals set to a back drop of, well, a lot of guitars is stunning and it leaves me wondering, why was I so slow to pick them up? Who knows, but good job I did. Listen to "Home Is Where My Head Is" below and you can also grab a copy of Pipe Dreams via Tee Pee.